This is my second post for the Food in Film Blogathon hosted by Speakeasy and Silver Screenings, this time focusing on the Doris Day and Rock Hudson film Lover Come Back. This post is part of the Food in Film Blogathon hosted by Speakeasy and Silver Screenings. This is my first blogathon and I'm so excited to be participating! As I mentioned in my last post, October has been a busy month. Lots of shifts at work, lots of classes and schoolwork . . . It's all been pretty overwhelming, and I'm definitely looking ahead to December when I'll have a break. From the school part, at least--the number of shifts is definitely not going to improve in the wake of Star Wars: The Last Jedi coming out! Despite the busyness, I did watch a good number of films this month--38, the exact same number as in September, actually--and a lot of them were quite good. I didn't watch as much horror as I would have liked, but I did manage to finish off Val Lewton's horror filmography, and I watched two of the big horror releases of 2017, all of which I enjoyed and got me suitably in the mood for the holiday. I also re-watched some great movies in my film class, Pan's Labyrinth and Blue Velvet, both of which--while not exactly horror--felt appropriate to the season. All in all, a good month for movies. I had a lot of plans this month. 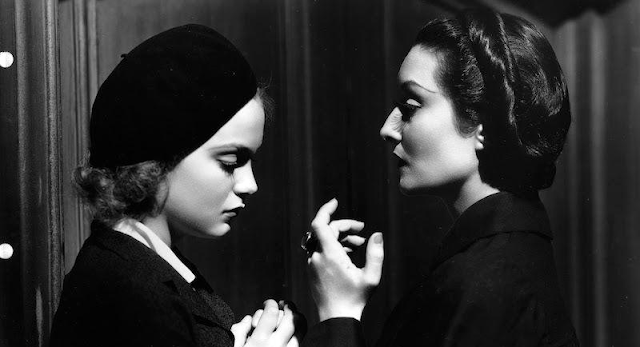 Last October was the first year where I really delved into horror in the lead-up to Halloween, and it was the discovery of some particularly excellent films—The Haunting, House, Cat People—that motivated me to start writing about film again after a period of feeling burned out and dissatisfied with my work. I had hoped to discover another batch of great horror classics this year, and write about as many of them as possible, this time utilizing this blog. Unfortunately, a number of assignment deadlines, a couple of midterms, and my work scheduling me for way more hours than usual halted these plans in their tracks. I’ve still watched some good movies this month, but I just haven’t had the time or inspiration to write about any of them. Our society has a problem when it comes to child stars. We've all seen it: young kids rise up from nowhere, become cultural icons, and then as they grow up they fall from grace in highly-publicized, humiliating ways. 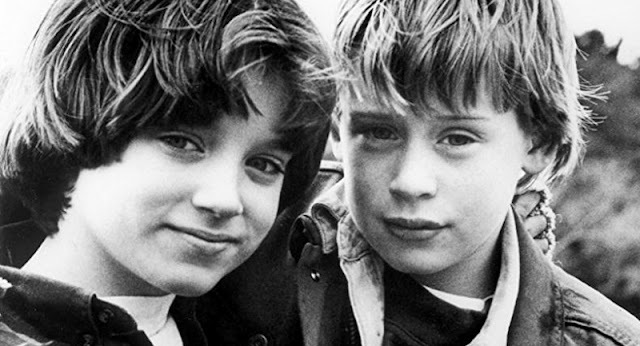 Macaulay Culkin is lucky enough to be the rare exception; he disappeared from the scene almost as soon as he appeared, and has avoided the negative media attention that usually follows someone with his career trajectory--while there are rumors of some personal problems, he's managed to retain an impressive amount of privacy over the decades. Even still, there is a special brand of derision aimed at his pictures--even Home Alone has started to fall victim to it--that I can't help wondering about. Would these films be viewed in this way if he had gone on to a successful adult career? Is it the lack of followup that inspires bad feelings towards them or is it a more general cultural disdain for fluffy children's entertainment? 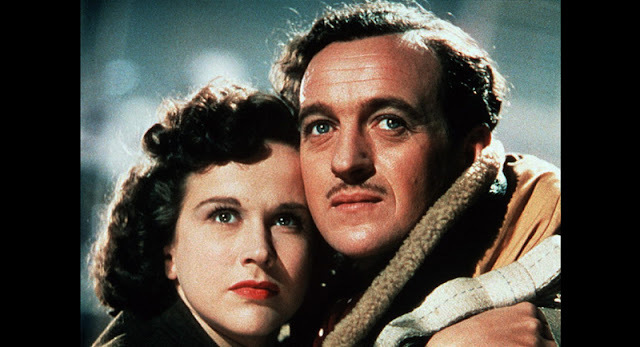 Earlier in this series, I discussed A Matter of Life and Death, a fantastical film that sees death defied in the name of love. Portrait of Jennie is another fantasy film with romance at its core, but this time, a lot more than just death is standing between our two lovers: the very barriers of time and space separate them. Only in brief, magical moments do these walls come down and allow the pair to come together. But each time they meet, Jennie is older, and there is a sense of this romance hurtling towards some kind of endpoint as their meetings become less frequent, with longer lapses of time in-between. Will the passage of time itself stand aside for the artist and his muse, or are they doomed to lead separate lives in different eras of time, never again to meet? We all have dreams, ideas about what we want our futures to be like. This is a good thing: dreams give us motivation, something to strive for. But in the end, they're just products of our own minds, little fantasies we've conjured up. Real life is quite a bit different, sometimes for the worse, but sometimes for the better--the surprises that come with living can sometimes lead to much better things than we ever could have imagined for ourselves. But if we push these unexpected gifts away, keep clinging to those images we've created for ourselves, we might find all of the happiness life has to offer us slipping right through our fingers. This is the conundrum facing Laurence Harvey's Joe Lampton in the magnificent Room at the Top. 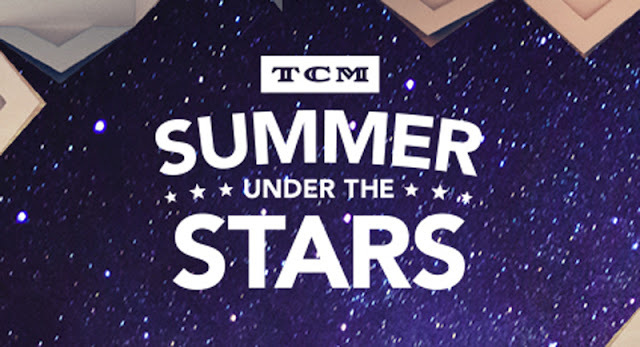 It was Summer Under the Stars month on TCM, and over the course of my self-imposed challenge to watch at least one film from every star being honored--and watching quite a few more than that for my favorites--I managed to watch more films than I've ever watched in a single month before. The grand total is pretty ridiculous, but then, I'm going to be very busy over the next few months between work and university, so I can't begrudge myself this epic movie binge during my last month of freedom. I'm also proud to say that this is the first month ever that I didn't watch a single film from the 2010s--in fact, I didn't watch a single film released past 1977! See details and a breakdown of my epic month of classic Hollywood below the cut. 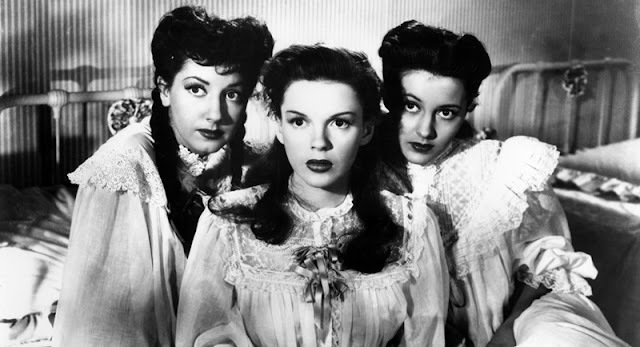 The Harvey Girls is a fun, glamorous, musical account of a legendary fight to win the old West. The titular Harvey Girls are lovely, respectable young women who are recruited to work in Harvey restaurants in early frontier towns across the west, in a bid to tame these towns and drive out the saloons and dancing girls that currently occupy the male population's time. The men who profit off of this debauchery aren't interested in seeing their customer base settle down, so they plan a counterattack to get the Harvey's out of town before they can do any damage to their businesses. 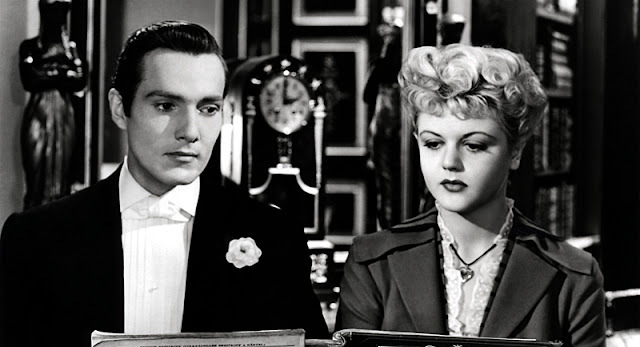 Unfortunately for them, Susan Bradley--a last-minute Harvey recruit played by Judy Garland--is determined to make the restaurant a success, and won't let any man, no matter how dirty he plays, stand in her way. 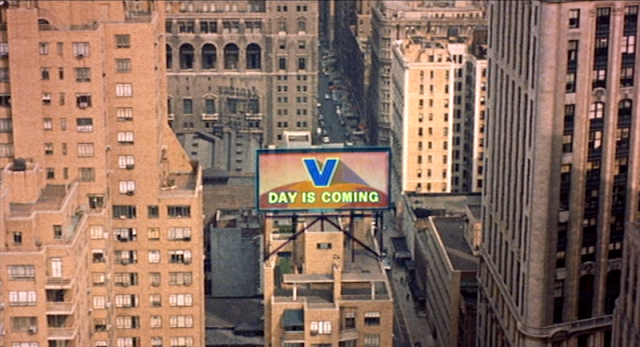 If you've been noticing that these movie of the week posts have been coming more rapidly than once a week lately, the reason is that I've slowly but surely fallen a few weeks behind since I started this series--now I'm just playing catch-up! 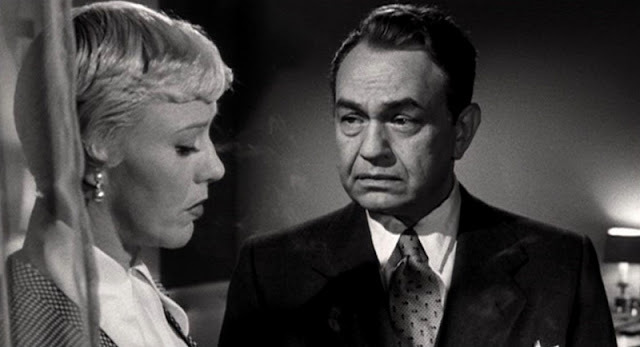 Today I'm taking a look at Tight Spot, a film featuring one of my favorite actresses playing a role completely unlike anything else she had ever done before: the lovely Ginger Rogers. Actors always take a risk when they step out of their comfort zone like she does here, but in this case it turns out to be a fantastic choice, with Rogers putting in one of the greatest performances I've ever seen from her. I have a real fondness for the bold, somewhat uneven films that started coming out as the Production Code began to die; the films that pushed the boundaries of what film-goers had been able to see for decades, but were still testing the waters of what American films should look like going forward. 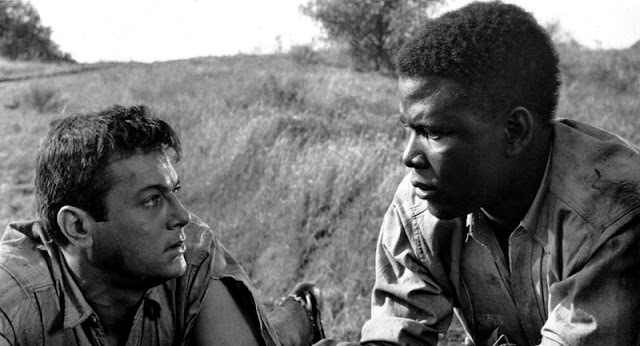 The films in this category which explore social issues are particularly interesting, and The Defiant Ones is no exception, a daring film that explores what racism looks like when societal comforts are removed and all that's left is a pure, desperate desire for survival at any cost. One of the most intimidating things about getting into classic film is when you watch a film with a beloved classic star . . . And you can't stand them. How do you admit to the world that you think an iconic, world-renowned actor is just awful? Sometimes, that feeling never goes away, but other times, the remedy is just to find the right film--actors are actors for a reason, and sometimes it's just a particular performance that you didn't enjoy, not the actor's persona as a whole. 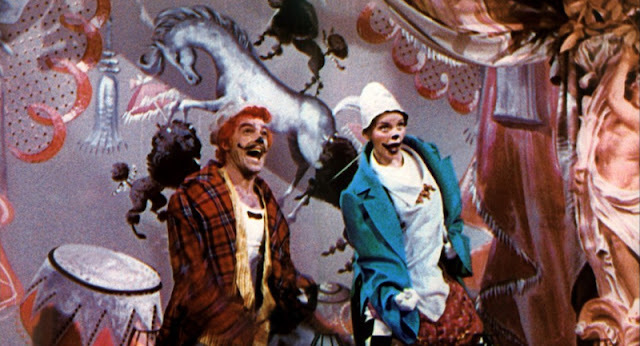 Having now seen The Pirate, I'm relieved to say this is the case for both Gene Kelly and Judy Garland, two actors I wasn't a fan of in their most famous works--but in this underappreciated romantic musical, I simply could not love the pair more. Today, remakes face a lot of backlash. Hollywood has churned out so many poor ones in recent years that the very idea of trying to update a classic film causes many cinephiles to bristle; however, the truth is that remakes have always been a major part of Hollywood, and there are actually many original-remake pairings out there that are well-worth a watch. 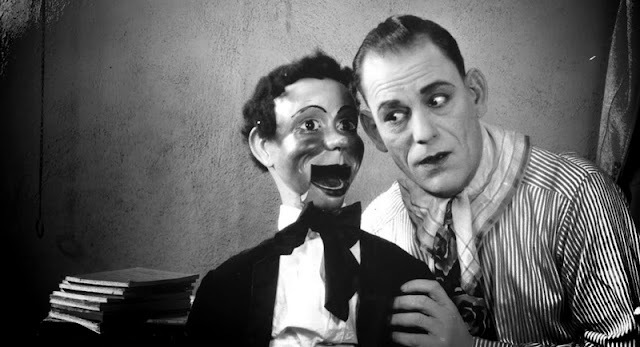 A perfect example is Lon Chaney's The Unholy Three, originally released in 1925 and remade in 1930 as a talkie. For the most part, it's a shot-for-shot remake, but the small differences between the two films offer some pretty interesting commentary on the changes in Hollywood in the transition from silence to sound--and on top of that, they're both just really great films. July was another crazy month, but for the first time all year, it was a good kind of crazy! I got my new job at the movie theater, and so far it's going great; I think I've finally found a place that makes me happy, after a number of pretty disappointing positions. And with all of the free time I've had (this job has less hours than my old one), I've watched a lot of movies, most of them really good. 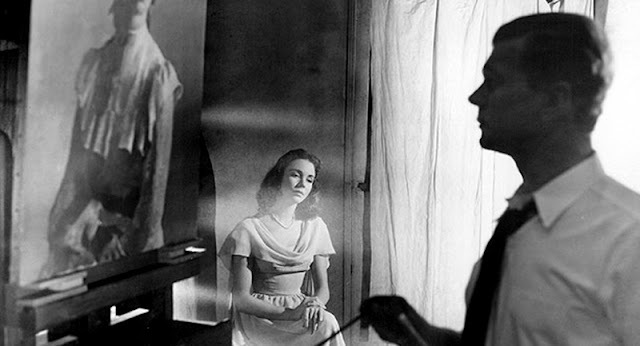 I re-watched a number of films, got through half of my planned Audrey Hepburn marathon--part 2 coming soon--watched through a number of Powell and Pressburger movies--which were a real treat--and discovered a couple of completely unexpected new favorites, which is always exciting! See a breakdown of my viewing and my new favorites after the cut. 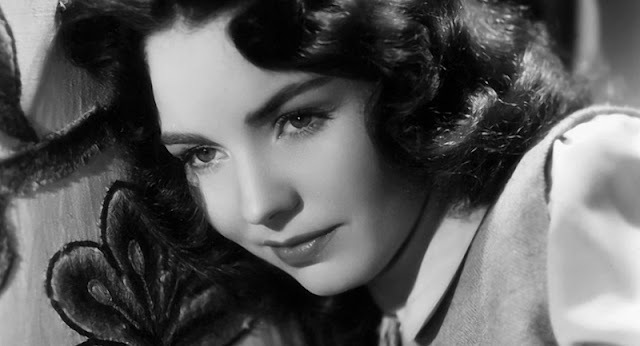 One of the joys of watching classic films is discovering these beautiful, talented people who have been entirely forgotten except by the most ardent film buffs. 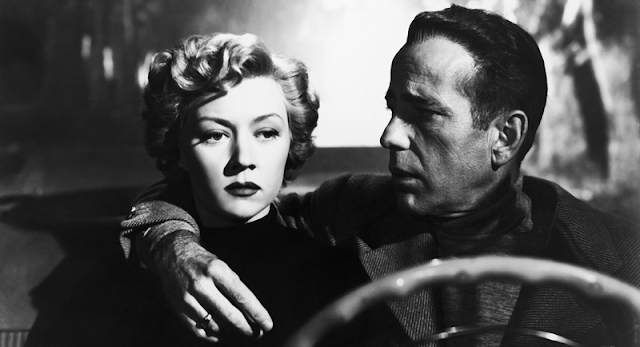 Of course uncovering the wonder of a Bette Davis or a Cary Grant is exciting, but falling for an actor or actress who most of the world doesn't even remember ever existed? That's really something, and that's exactly the case for the star of today's film, a lovely young woman named Marian Marsh who was in a string of successful films in Hollywood's Pre-Code era--including Beauty and the Boss--and then sadly faded into obscurity. Even as I delve deeper and deeper into classic cinema, my love of modern films has not waned; what has changed is that I'm increasingly partial to films that are, as I call it, cinematic. What does that mean? To me, it means films that are conscious of film history, that know they're building off of a long-standing tradition of film-making, and not only pay homage to that but also actively try to improve on what came before rather than just stick to the status quo. 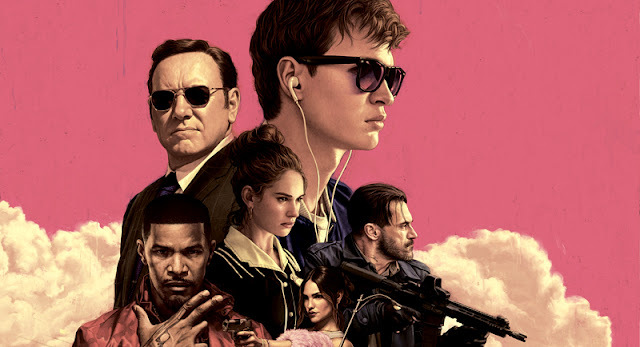 2017 is a great year for film because it's full of pictures that do exactly this, but none does it better than Baby Driver. At the beginning of this month, I announced that I had quit my job and was looking for another one. 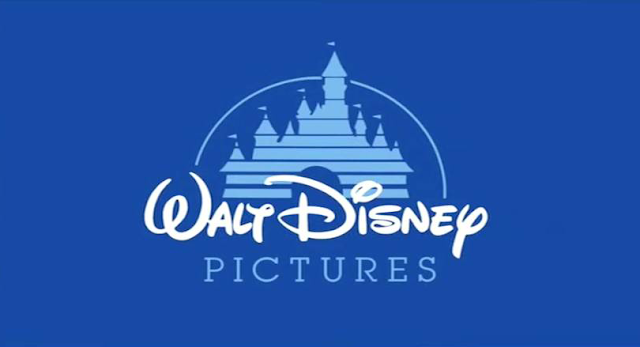 Well, the turnaround ended up being much faster than I ever would have expected: just a few days later I was called in for an interview, and this week I'm working my first shifts at--can you guess?--a movie theater! I've always thought that working in a theater was a rite of passage for any young cinephile just getting into the job world, and now I have the chance to try it out for myself. In celebration of my new position, this is a list of my best experiences seeing movies on the big screen. What makes a movie magic? I'm sure everyone has a different answer to this question, but my personal definition can be summed up by a viewing of A Matter of Life and Death. It's a flawed film with a convoluted mess of a plot, yet it manages to capture images and ideas about love and the afterlife that are absolutely breathtaking, and more than that, true movie magic. Once you've seen a lot of films, it becomes difficult for them to surprise you. Romantic films especially get so bogged down in cliches and tired tropes, making it a noteworthy occasion when one does break the mold. 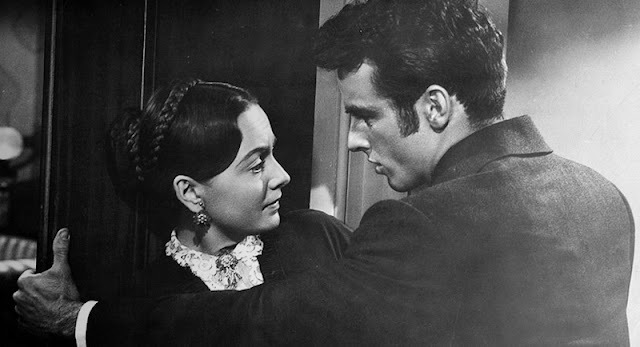 The Heiress is just such a film, the rare romance that abandons convention and does justice by its characters, even if it makes its audience unhappy or uncomfortable. "It shouts and sings with life!" 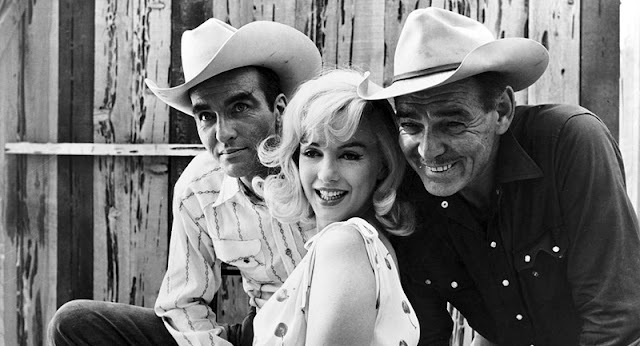 proclaims a tagline for 1961's The Misfits. While I wouldn't say this was an accurate description of the film at any point in its existence, it's especially ironic now, with a contemporary viewer's knowledge of the tragic fates that befell Clark Gable, Marilyn Monroe, and Montgomery Clift. It now plays as a haunting swan song for the trio: each actor plays a character whose struggles are reminiscent of the star's own, making the film a study in the often hazy line that exists between real life and cinema. It's Audrey Hepburn week! At least in my house. 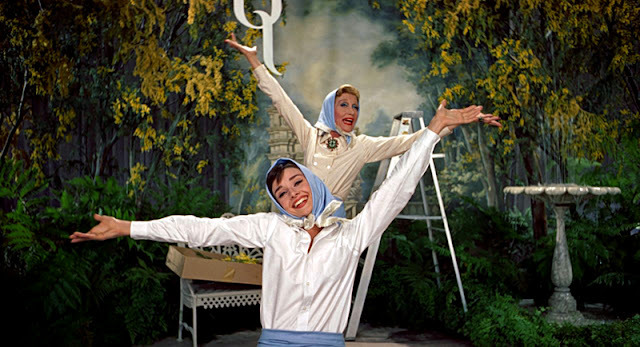 I've spent the last few days watching through the majority of her 1950s filmography, and in the midst of it I discovered a magical little masterpiece, the perfect film to serve as the first technicolor picture I highlight in this series: Funny Face, the most fun and stylish musical this side of Golden Age Hollywood. This month has truly been an emotional roller coaster. I had my high school graduation ceremony,; my apartment building had a fire, luckily with no damage to any suites but still a pretty harrowing experience; and, most importantly of all, I finally quit the truly terrible job I've been working since January. I was planning to stay until the end of the summer, but I finally had enough and I've now officially completed my final shift there. 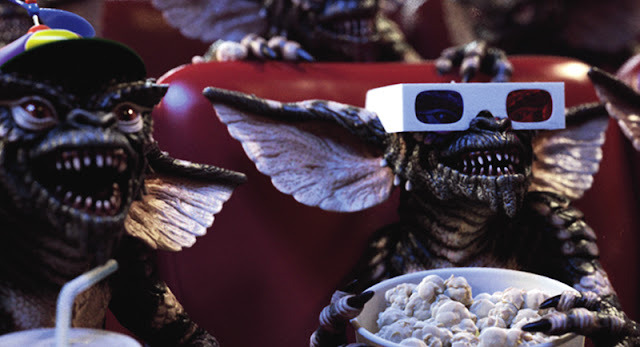 I'll be on the lookout for another job very soon, but in the meantime I'm taking a little vacation, which means lots of time to relax, and more importantly, watch and write about movies. I'm pretty exited! Despite all the busyness, I managed to see a lot of movies, including more catch-ups from 2016, a few Gable stragglers, and lots of TCM's Noir Alley series. It was a rough month in real life, but overall a pretty great one for movies--see a breakdown of what I watched and some highlights after the cut. The Picture of Dorian Gray is one of the rare cases where I made myself read the book before seeing the film. I finished the novel several months ago, and finally just got around to seeing this classic Hollywood adaptation of it--and to my delight, it turned out to be a pitch-perfect film version, capturing all of the qualities I appreciated in the original novel. 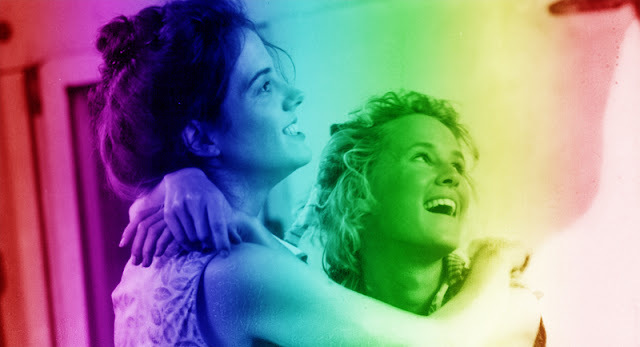 June is now nearly over, which means it's about time for the concluding installment of my Pride celebration: a listing of my favorite queer films with female leads. This list was a bit tougher to compile than the last one, because I just haven't seen as many female-led films in this genre; in fact, a couple ladies on this list are supporting characters rather than the leads. In spite of this, all of the cinematic women on this list really are wonderful and deserving of the spotlight during this important month. So here we go! 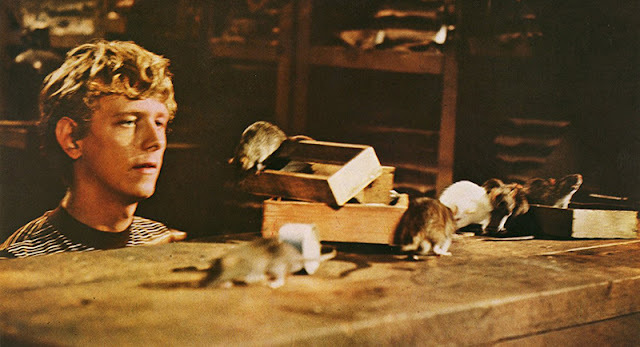 I really didn't watch any notable classic films this week, so I was wracking my brain trying to figure out what to write about--discuss an old favorite? Pick a film I didn't like very much but is at least from the right time period? 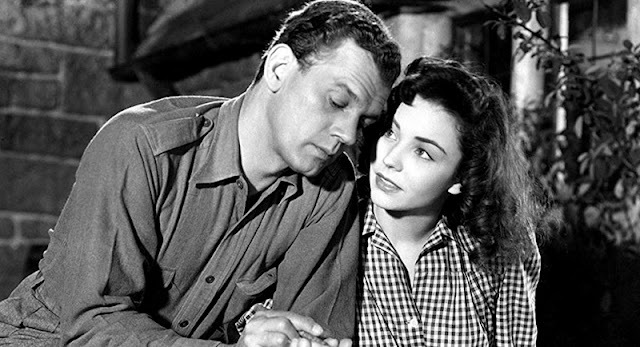 But then, a last-minute viewing solved my dilemma: The Strawberry Blonde is a funny, sweet romantic comedy with the strange, yet wonderful trio of Cagney, de Havilland, and Hayworth. When I began this series, I really did intend for it to be classic film of the week, not Clark Gable film of the week! 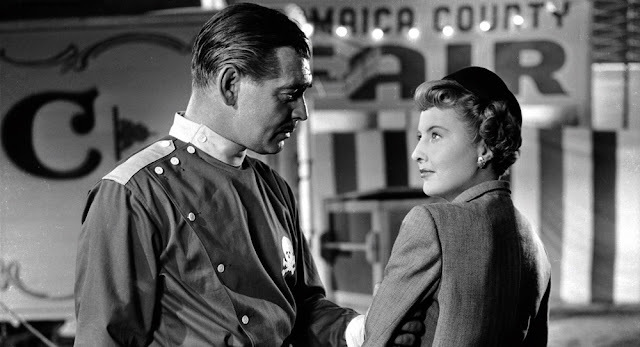 But once again, his filmography has made up most of my classic viewing over the last few days, and this film in particular stood out to me as a real under-seen and underrated gem, a rather simple action-romance picture that is wonderfully elevated by its casting of two of the most legendary talents to come out of Hollywood, Clark Gable and Barbara Stanwyck. June is Pride Month, and it didn't feel right to let the month go by without some kind of acknowledgement on this blog. Pride, the LGBTQ+ community, and everything that goes with these things has had such an important impact on my life, and in the realm of film, discovering the amazing depths of queer film has been an amazing experience over the past few years. 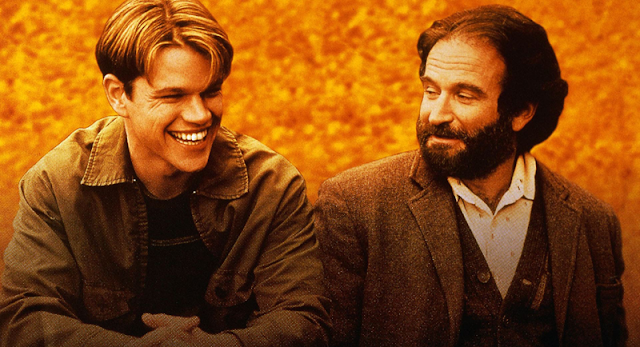 Like any other genre, it has its ups and downs, but in its "ups" it has produced some truly amazing films, with many of them ranking among my favorites of all time. I figure the best way I can celebrate these films and this community is by shining a spotlight on some of my favorites.